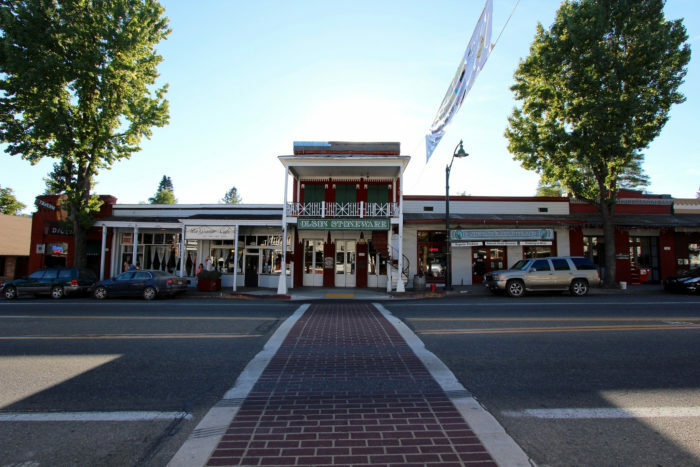 Northern California is full of fascinating little towns that are leftover from the famous Gold Rush. There’s always something unique about these places and they make for an awesome day trip whenever you find yourself in close proximity to one. 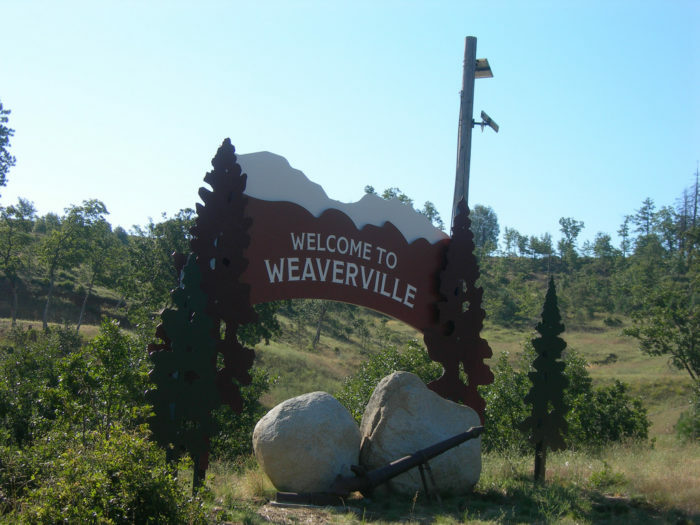 Weaverville is a little known town in Trinity County. Not only is it located in the most enchanting forest setting, but this has got to be one of the most fascinating places in the state. You won’t be able to resist visiting this historic village where time seems to stand still. 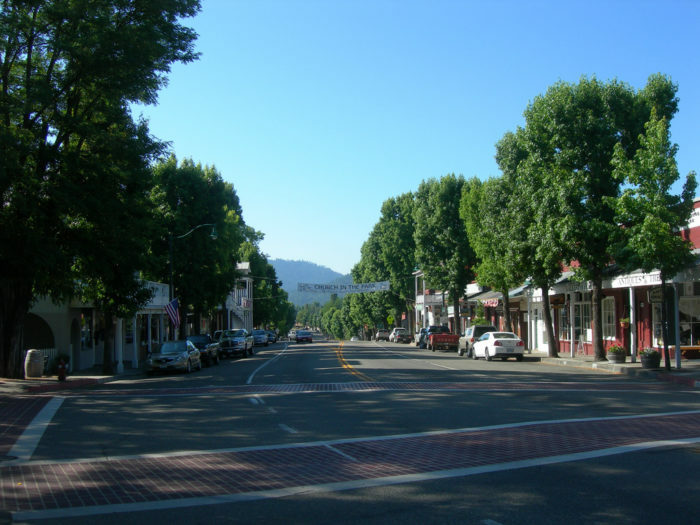 The timeless village of Weaverville is tucked away in the beauty of the Shasta-Trinity National Forest. It's home to approximately 3,600 people. 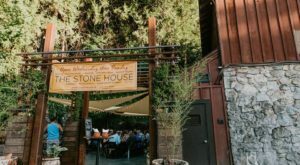 If you love exploring California's historic places, then you'll definitely enjoy a trip to this historic town. 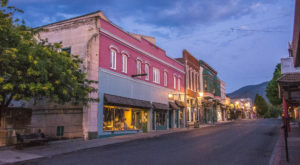 Visiting Weaverville is truly like taking a step back in time. The town really reminds you of something out of an old Western film. It's not often you come across charming little towns like this one. The town was founded back in 1850. 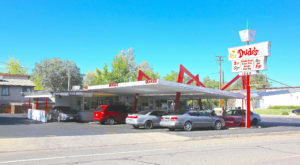 Over 150 years later, this place is still going strong. 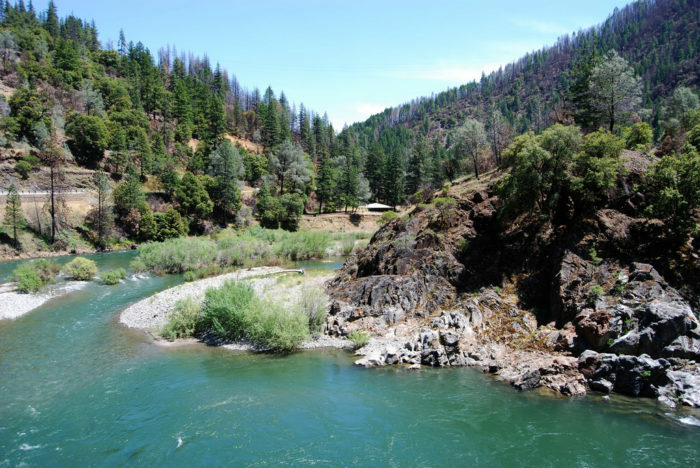 There's a ton of history packed into this place, so prepare yourself for a fascinating journey back to California's Gold Rush days! Back during the town's heyday, it was home to around 2,000 Chinese gold miners. It even had its own little Chinatown. This place was the real deal when it comes to the Old West. It had saloons, gunfights, and even a legitimate stagecoach robbery. 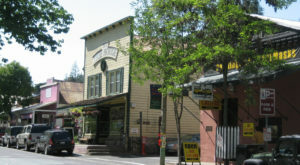 Weaverville is home to numerous historic structures where you can see the town's fascinating past with your own eyes. 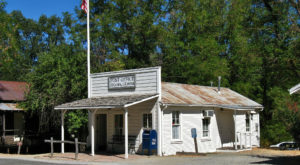 Check out the Jake Jackson Museum which contains a massive amount of artifacts from the town's early days. 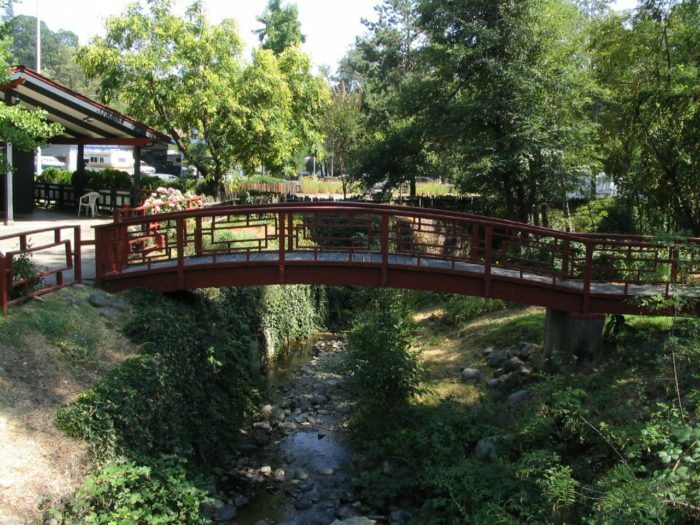 One of the coolest attractions in town is the Joss House State Historic Park. 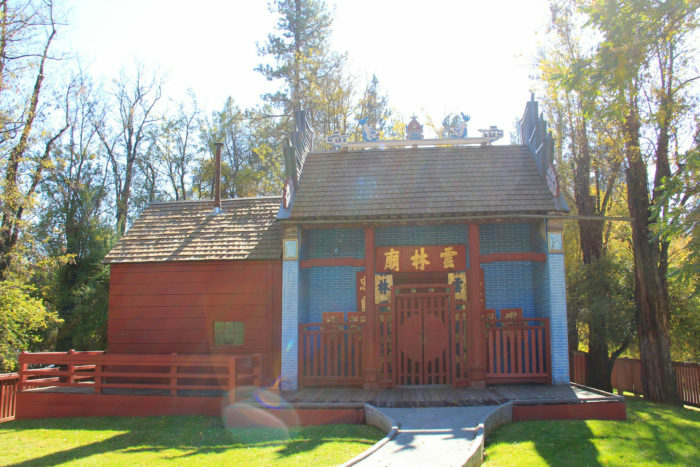 The Joss House is the oldest Chinese temple in California. 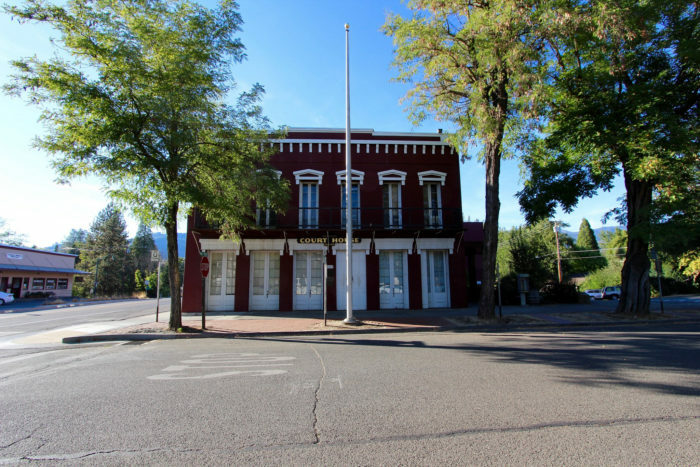 You can take a guided tour of this historic gem and learn all about the Chinese significance on the Old West. Explore one of the many historic cabins in the area, left untouched for decades. Who knew there was so much history hiding in this neck of the woods? 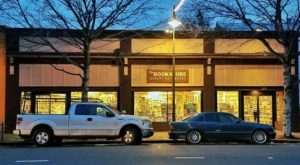 Weaverville isn't just for history buffs. This place is an outdoorsman's paradise. 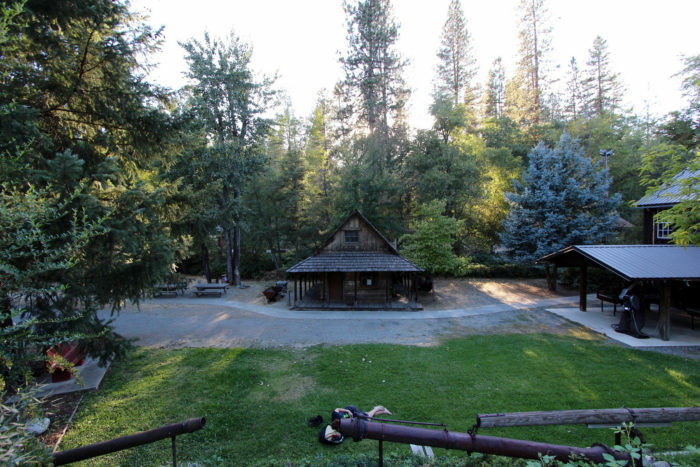 Centrally located within the Trinity Alps Wilderness, there is plenty of recreation in the vicinity to keep you busy. What a magical setting for a town! Have you visited this historic village before? What a neat place! 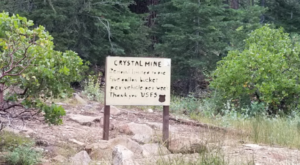 Our state is just brimming with fascinating places like this one. 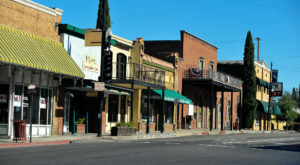 Check out our list of the 14 Oldest Cities In Northern California for more.